I think it’s a shame these days that people don’t get their photos printed out. But it’s so easy to take photos these days with mobile phones and digital cameras that I would spend a fortune printing out all the photos that I take. I used to do that, until a few years ago, and have dozens of photo albums containing hundreds if not thousands of photos. But I find it hard to narrow down holiday snaps to just 24 or 36 – like when you used to only have that many exposures on a roll of film – and it gets expensive if you print out 100 photos at a time. Having said that, I have done that, using Snapfish – a photo printing website where you can upload your photos and print them out from as little as 7p each. Not long after I met my boyfriend I started scrapbooking, as a fun way of crafting and preserving memories. I made one for him with a few pages, including our first Christmas and first holiday together, and planned to add some pages every year. The last couple of years I don’t seem to have been able to find the time so I was long overdue – since I last added to our scrapbook we’ve moved in together, bought a house, and gone on several holidays to Lapland, America, Vienna and Mexico. Snapfish gave me a voucher code to spend on their site and do some crafting with whatever I bought. The main project I tackled was covering some cardboard letters spelling the word ‘love’ with a collage of mini photos. I also decided to get some more photos printed out to use in our scrapbook. I got some standard-sized 6x4 photos (from 7p each) and some 10x8 collage photos (£1.09), which allow you to take up to 20 images and shuffle them around in different combinations, so some print out different sizes than others. These are then great to cut up allowing you to arrange them wherever you want in the scrapbook. I keep various little souvenirs – ticket stubs, paper napkins from restaurants and so on – and I have a huge stash of crafting supplies as I make a lot of cards. I often look online for specific embellishments I want for a particular project. So how do you get started with scrapbooking? First get a scrapbook – it can be any size but for this project I prefer to use 12x12 inches. I have made much smaller scrapbooks before for friends where I only had room for one 6x4 photo and some embellishments on each page. I’ve also seen some nice 8x8 scrapbooks with thick black cardboard pages. My 12x12 scrapbook actually has clear plastic pockets rather than pages, which gives you even more freedom. You can buy loose pages from craft shops (eg online or my local high street has a card making supplies shop), Hobbycraft, Ebay and so on. 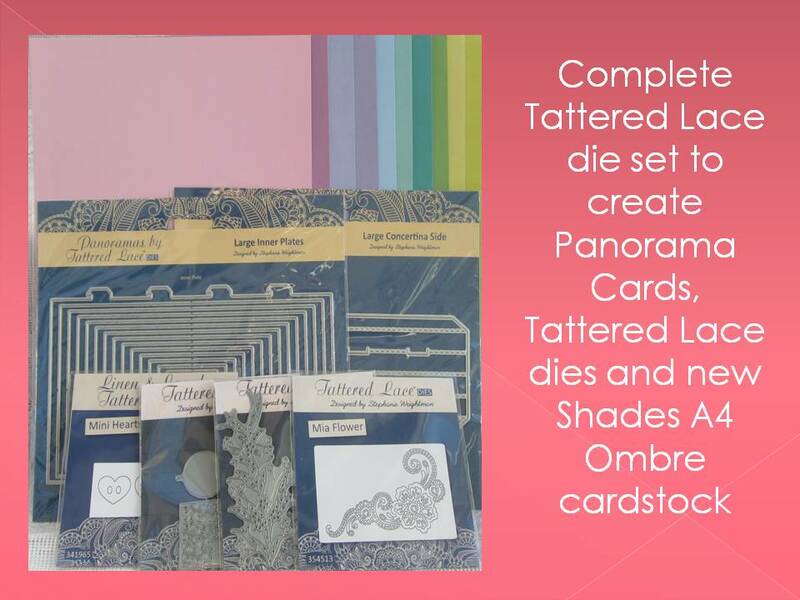 Sometimes they come in packs, which is usually cheaper, but you can also buy individual sheets of card or thick paper which means you can choose exactly the colour and pattern you want for your project. Decide on the theme or subject of your page. What story are you telling? This will also help you decide your layout – for instance if there is going to be one main image or several. It could be celebrating the birth of a new baby; a child’s birthday; a holiday; or a season, like a selection of autumnal pictures (children playing in the leaves and so on). Once you’ve chosen your photo(s), the next step is the embellishment. You can add what is known as journaling – i.e. words – either by using some letter stickers to spell out a word or name, or writing some lines on a piece of card or paper and adding this to the page. Or how about using your computer to print out captions to go under the photos? Photos look nice when matted onto a piece of card and then mounted on the page; you can also give your page a title, a border – anything you like. Think about layouts – do you want pictures in a particular order to tell a story? A main image with smaller ones underneath, or overlapping the corners, or create a pocket out of card that you can tuck ticket stubs and mementos into? Have a look at Pinterest for some inspiration. For this page I decided to record some memories of a recent holiday to Mexico. I bought a packet of stickers in a gift shop at Uxmal, one of the archaeological sites we visited, that had a lot of the different places we've been to. First to choose the cardboard for the page itself; I wanted something with a bit of a Mexican feel but that didn't have too dominant a pattern. I decided to go for a plain red page, but mount a square of card on top that had red flowers on it. I used Snapfish's collage printing service and cut up a photo collage I'd had made of some of our holiday photos from snapfish and decided to mount them on card. I arranged some down the side of the page, and some on the patterned piece of card, at slight angles. I decided the stickers looked best across the bottom of the page; I only used three but they were some of the most impressive places we visited and the three stickers I chose were roughly the same size and shape as well - I liked the uniformity. I had a packet of Jolee's Mexico stickers I'd bought from Ebay a while ago in anticipation of this project which contained the word Mexico in big letters, which I stuck across the top of the page. It had some other stickers which I had fun with - when my boyfriend saw the page he commented "You've got me in a silly hat and a lizard playing maracas!". Sadly only one of those things actually happened on holiday. There were some red chilli pepper stickers I put along the bottom and also a margarita cocktail sticker I added to a little photo of our amazing hotel balcony where I enjoyed a few drinks in the sunshine. Finally a tall thin cactus sticker filled a space I had been wondering what to do with and added the final touch!